Athletics South Africa launched the ASA Athletix Grand Prix Series with total prize incentive of R1 365 000.00 on offer over the three events to athletes who produce outstanding performances. The three Grand Prix Meetings will be held in March, one month prior to the Commonwealth Games (08 – 15 April 2018 in Australia). Each meeting with be have a high intensity, exciting programme providing 90 minutes of action which is designed to keep spectators on the edge of their seat. These Track & Field Meetings will kick off at Ruimsig Stadium, Johannesburg Thursday, 01 March, move to Tshwane a week later, with the last in Paarl on Thursday, 22 March. 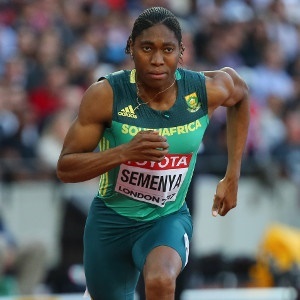 Caster Semenya (800m), Luvo Manyonga (Long Jump) and world number three Ruswahl Samaai (Long Jump,) are also expected to be the highlight of the 2018 season and it is hoped that the Grand Prix can offer some of them the springboard to their season. The sprints are sure to be a focus point for athletes and spectators. 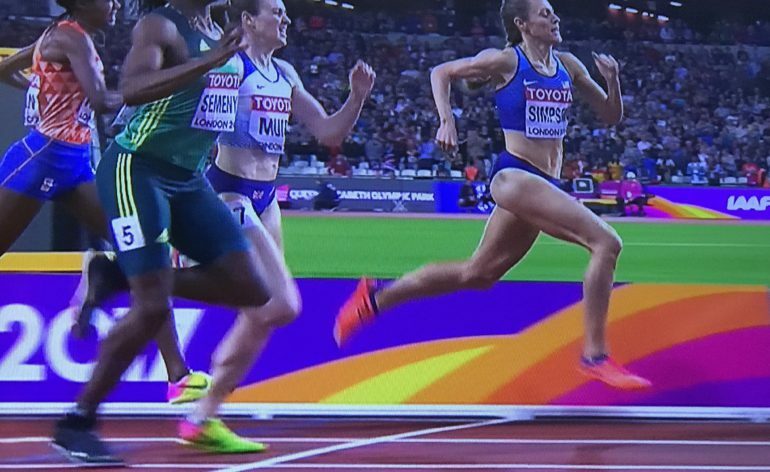 Four in form athletes have broken the 10 seconds barrier for the 100m, while two have gone below 20 seconds in the 200m. South African record holder Akani Simbine, who broke the 10 second barrier 5 times is expected to continue his duel with Thando Roto in the 100m. 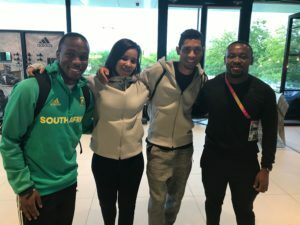 Durban Based Olympian Anaso Jobodwana, who has fought his way back from injury is also focusing on the Grand Prix as part of Commonwealth preparation. The 25-year-old has already secured qualification in the 100m, but is still in search of a 200m qualification which has been his preferred event. This is probably the richest incentive money ever provided to track athletes in South Africa for a home competition.